Extreme Assignment is a ten month, gap-year, apprenticeship program based out of Madison, GA and is available to students of any age, as long as they have a high school diploma or equivalency. The purpose of Extreme Assignment is for a student who is interested in ministry of any kind, to learn the skills to be effective in their ministries and make any job or work, into a spiritual service. 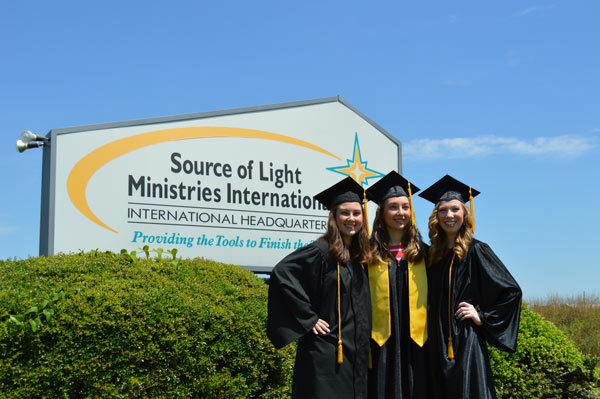 Daily working through college level courses through the World Wide Bible Institute curriculum. To lay a solid Biblical foundation for your personal growth and ministry. Daily apprenticeship in different departments around the headquarters in order to gain useful training and experience for life and ministry. 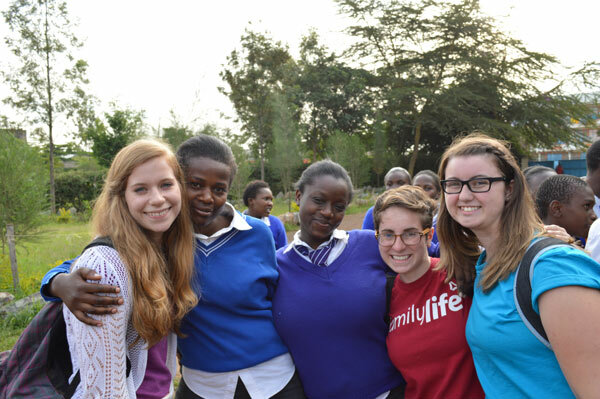 A cross-cultural missions trip to one of our 40 branches, typically ranging from 10-14 days. If EXA is something you or a friend would be interested in, then fill out the application below and submit it to us!